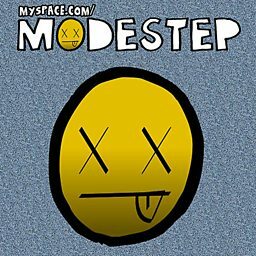 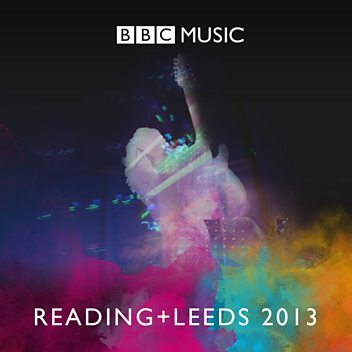 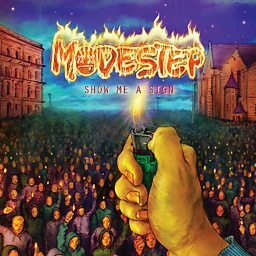 Modestep are a dubstep and electronic rock duo from London consisting of Josh Friend and Pat Lundy. 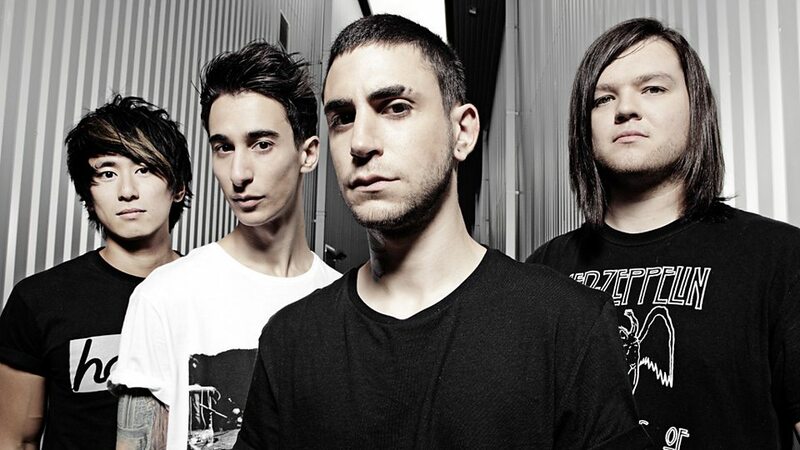 They were initially a band that formed in 2010, but former members Nick Tsang, Kyle Deek, and Matthew Curtis left in 2014, and Josh's brother Tony soon followed in 2017. 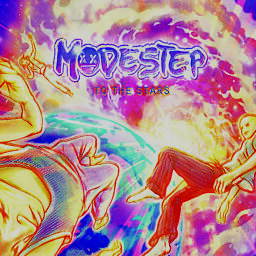 Their debut album Evolution Theory was released on 11 February 2013, including its five singles: "Feel Good", "Sunlight", "To The Stars", "Show Me a Sign" and "Another Day". 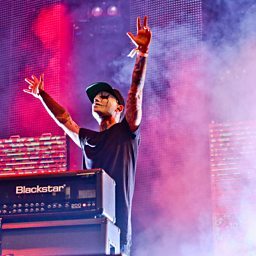 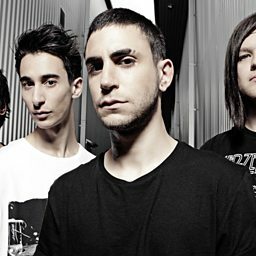 Modestep's second album, London Road, was released on 25 May 2015, marking the now-trio's first album featuring Lundy as a member. 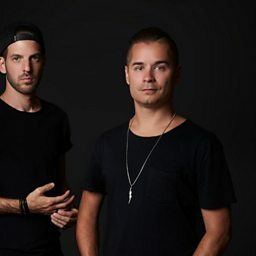 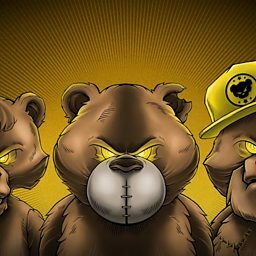 Between 2017 and March 2019, the now-duo released three singles on record label Monstercat and a few songs and an EP on Disciple Records.